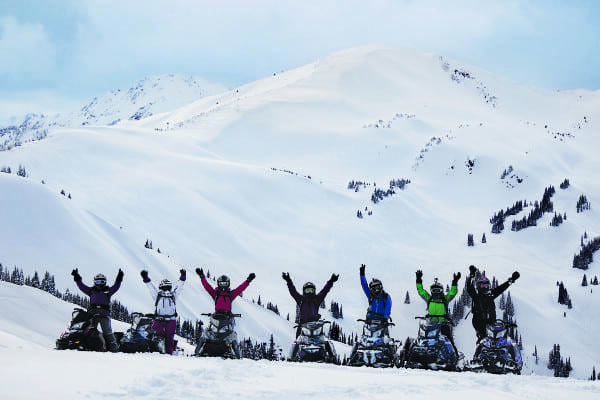 BRP’s Ski-Doo snowmobiles has partnered with She Shreds Mountain Adventures this season to offer riding clinics across North America that specialize instruction for the growing segment of women deep snow riders. 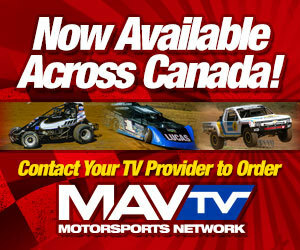 The clinics are held primarily in British Columbia, but also travel to Quebec and the US from December through April. She Shreds was founded by Julie-Ann Chapman in 2010 when she recognized a growing need for clinics where women felt more welcome and could form a special camaraderie away from the male dominated clinics offered elsewhere. 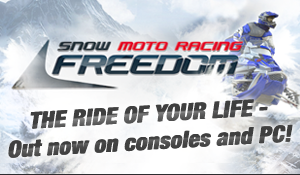 “It’s great to officially partner with the snowmobile brand I’ve been on since the beginning of my business and I really look forward to helping elevate women’s stature and growth in mountain riding”, said Julie-Ann Chapman.